James Edward Wharton was born on 2 December 1894 in Elk, NM. He was commissioned a Second Lieutenant of Infantry in the Regular Army on 15 August 1917. Wharton went to the Philippines in 1921 and, upon his return to the U.S. two years later, he was stationed with the Third Infantry at Fort Snelling, MN. When the United States entered the war in 1941, Colonel Wharton was Chief of the Officers Branch in the Personnel Division (G-1) of the War Department's General Staff. 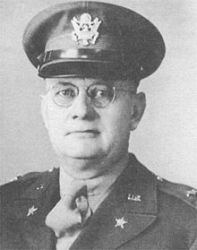 In March 1942, he was promoted to the temporary rank of Brigadier General and was made Director of Military Personnel, Division Headquarters Services of Supply. On 12 August 1944, Brigadier General Wharton replaced General Lloyd Brown as Commander of the 28th Infantry Division. A few hours later, Wharton was killed by a German sniper while visiting one of his regiments on the front line. General Wharton was the seventh general officer to be killed in action after Pearl Harbor. The 28th Infantry Division was another of those World War II divisions that had to be reconstituted “on the fly.” From 22 July 1944 through January 1945, the Division suffered 15,000 casualties, with many of these occurring in December 1944, during the Germans’ Ardennes offensive. 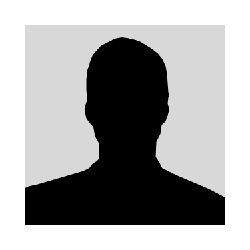 Wharton was a graduate of the Infantry School at Fort Benning, GA; the Command and General Staff School at Fort Leavenworth, KS; the Army War College; and the Army Industrial School in Washington, DC. Brigadier General James Edward Wharton is buried at Arlington National Cemetery in Arlington, VA.
Brigadier General James E. Wharton, commander of the 28th Infantry Division in World War II. 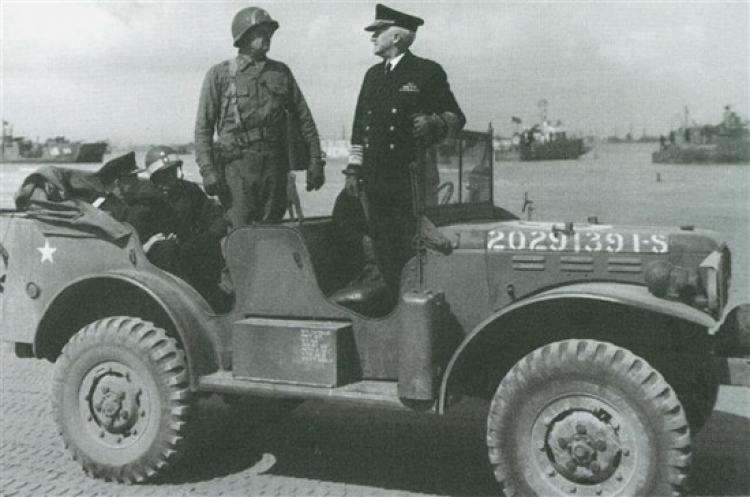 BG Wharton (left), escorts Admiral Harold Stark on Utah Beach.